• If you select to monogram this item please list the order of the initials exactly as you want them embroidered. 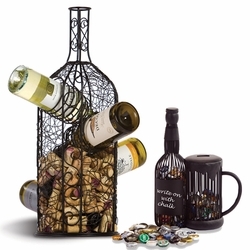 • Type in your personalization with the upper or lower case letters, EXACTLY as you want them embroidered. 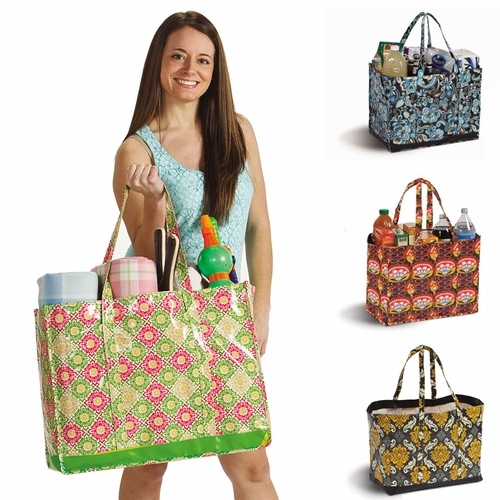 This large utility tote bag is great for every day use. 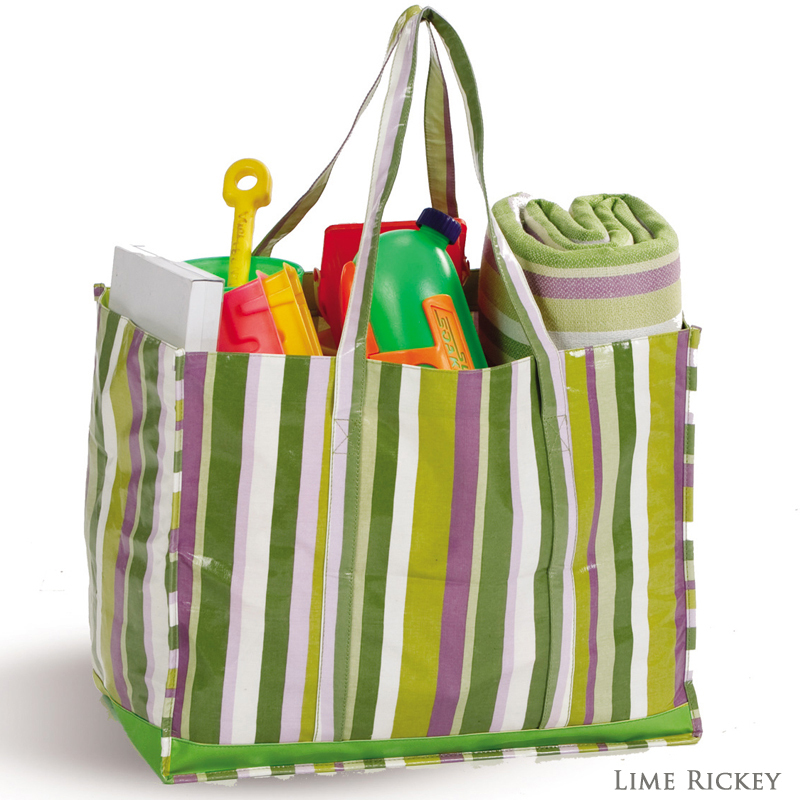 Perfect for toting towels, toys, groceries and bulk purchases. 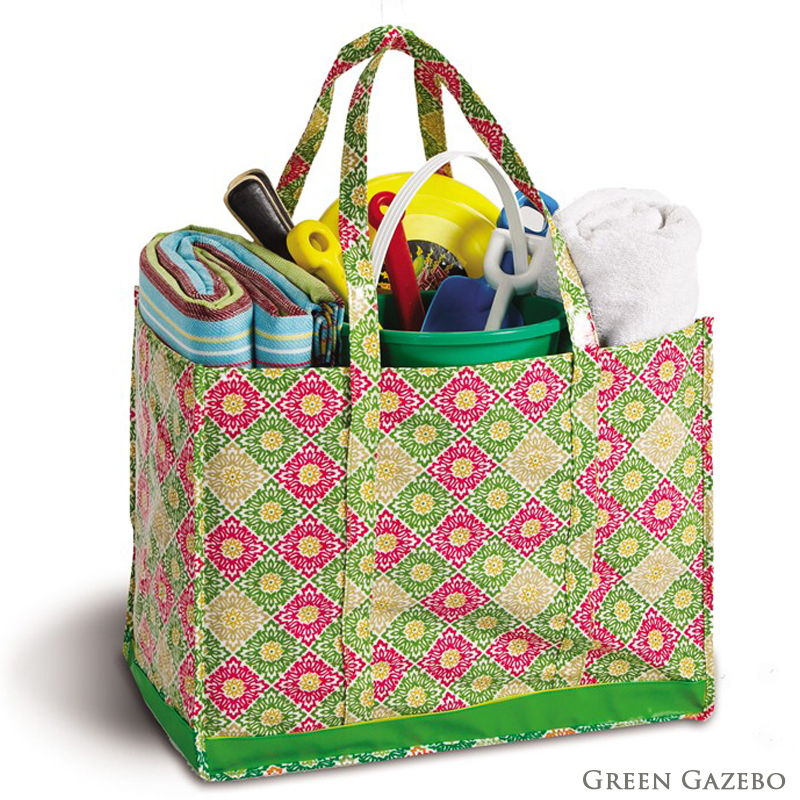 A cute reusable tote that is great to take along to the beach, pool, picnics, shopping or sporting events. 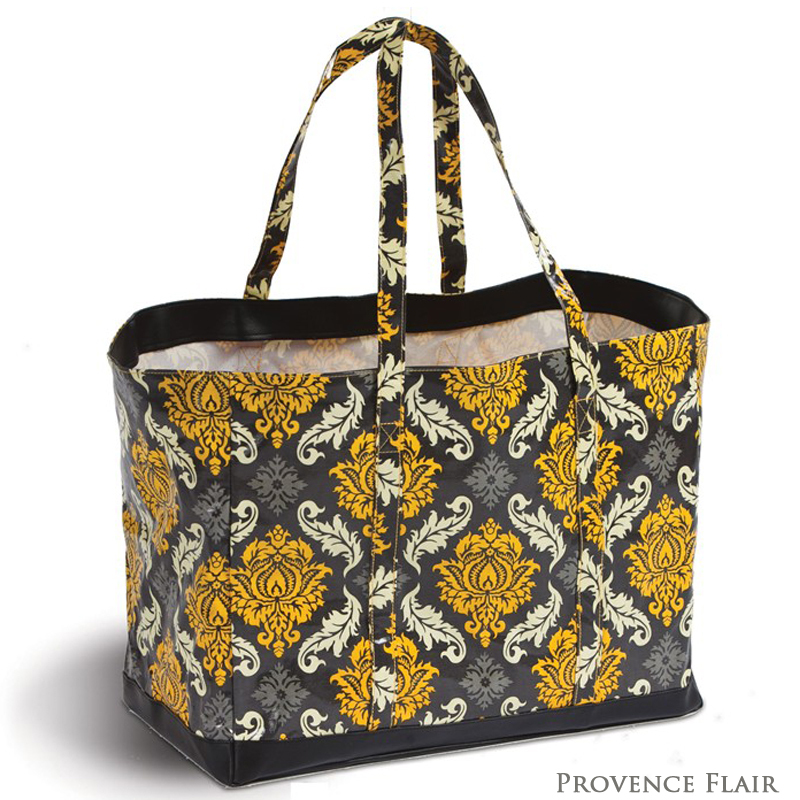 It is available in seven stylish prints. 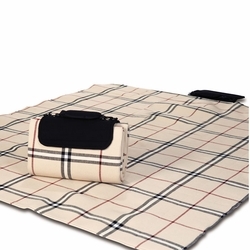 The coated cotton fabric is super durable and easily cleaned. 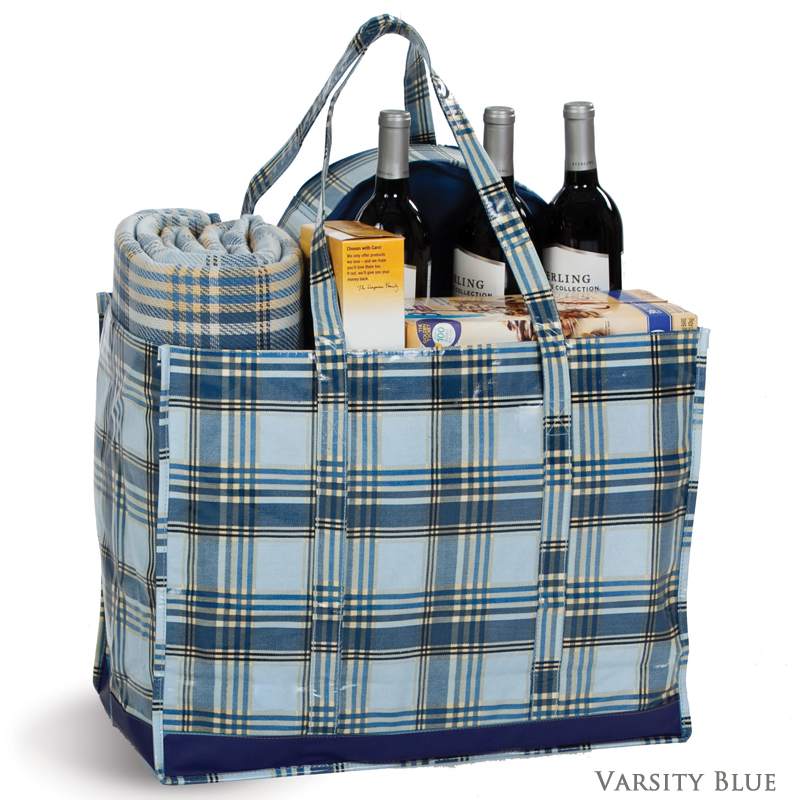 It is light weight and folds flat for easy storage and transport. • Thread Color - We have a large variety of thread colors in various shades. 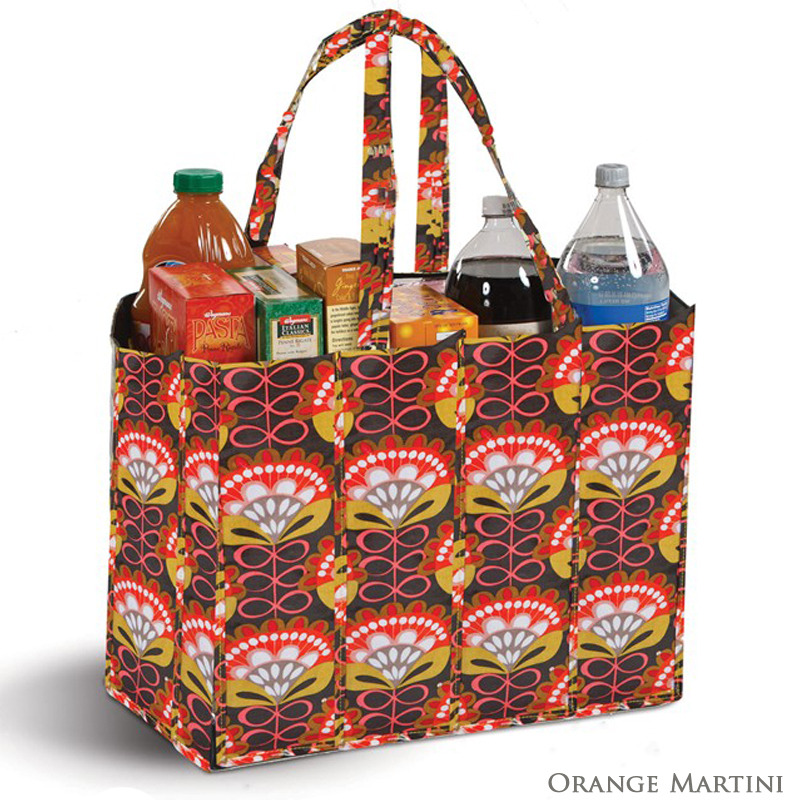 Please specify the thread color you would like and we will automatically match the color to your selected tote bag. 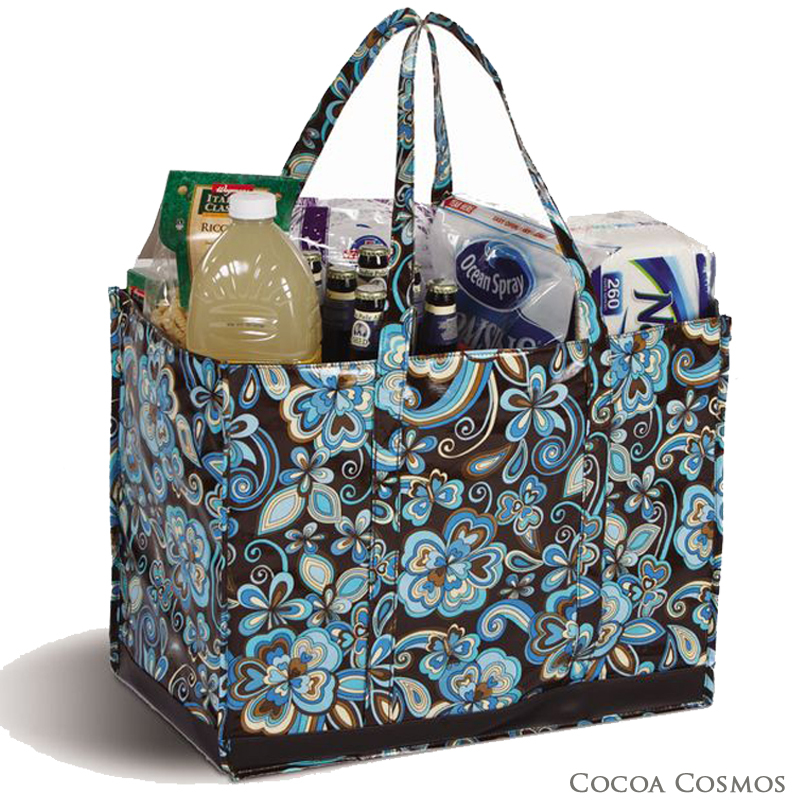 Example: For the Cocoa Cosmos, if you specify light bue, we will match the light blue that is in the Cocoa Cosmos fabric. On occasion we may run out of one of the patterns. Should that occur, we will email you promptly for an alternate selection. If personalizing this item, estimated shipping time is 2-3 weeks. 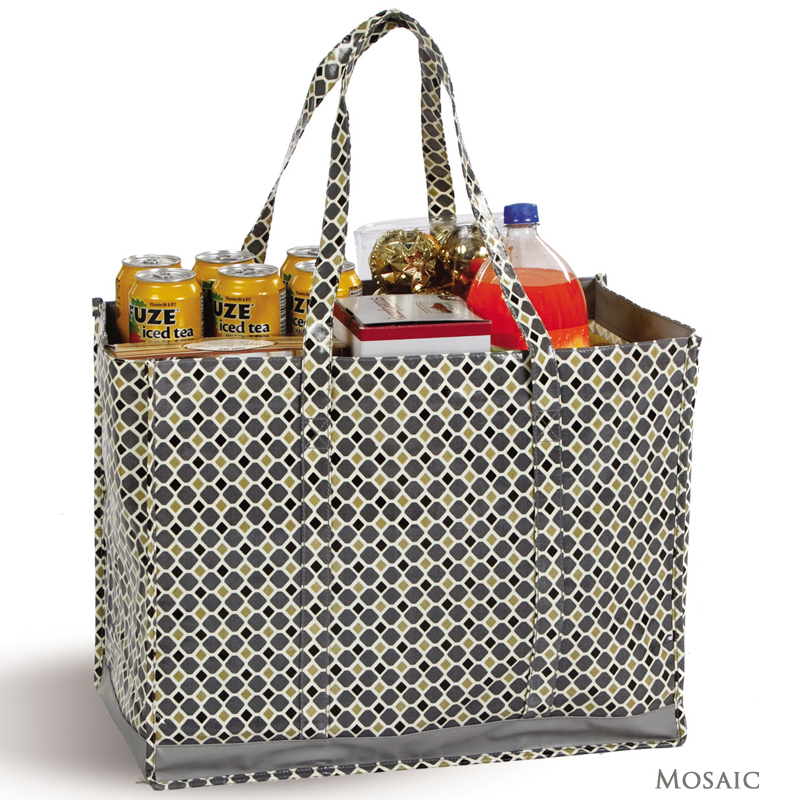 Without personalization, the Moxie Tote will ship in 2-5 Business Days, excluding holidays and weekends.